The transaction you link builds on a chain of approximately 30 unconfirmed transactions. As far as I saw when skimming through, they all pay decent fees with 295sat/B, however due to them being unconfirmed for more than two weeks, probably some have been dropped from the mempool since. You should make sure that all the transactions are broadcast to the network again, then I think they would confirm easily within an hour or two, as currently transactions at <80sat/B get confirmed. Not the answer you're looking for? Browse other questions tagged transactions transaction-fees unconfirmed-transactions trading encryption or ask your own question. 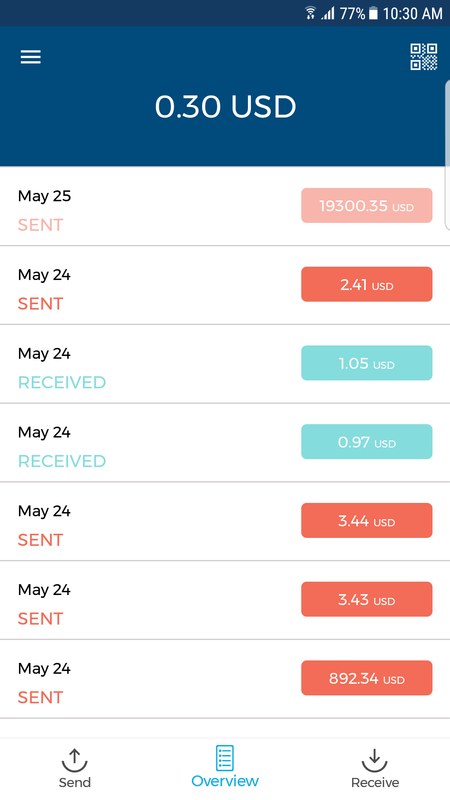 Unconfirmed transaction for 10 days. Please help. Transaction unconfirmed - day 12!